Motion Video Backgrounds are an affordable way to fulfill the creative potential of your advanced media programs. 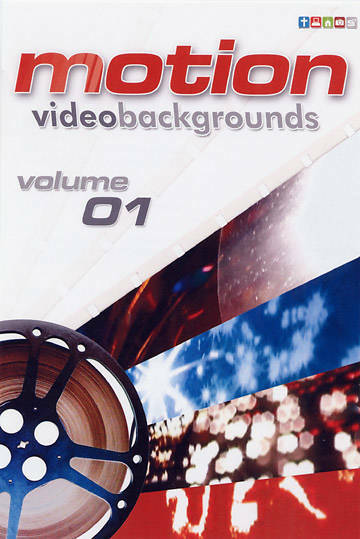 Created in upper and lower thirds; each volume includes individual videos in MPEG-1 format and each with seamless looping. The videos can be used with any worship presentation software with video capabilities. The videos offer a variety of identifiable themes, allowing them to be applicable to almost any worship song. Rather than using cliche footage, the films offer new scenes in a panoramic format, leaving the song lyrics to be seen clearly, thus adding to the worship, not taking away from it.